Ruth K. Oniang’o is Editor-in-Chief and Founder at African Journal of Food, Agriculture, Nutrition and Development (AJFAND). 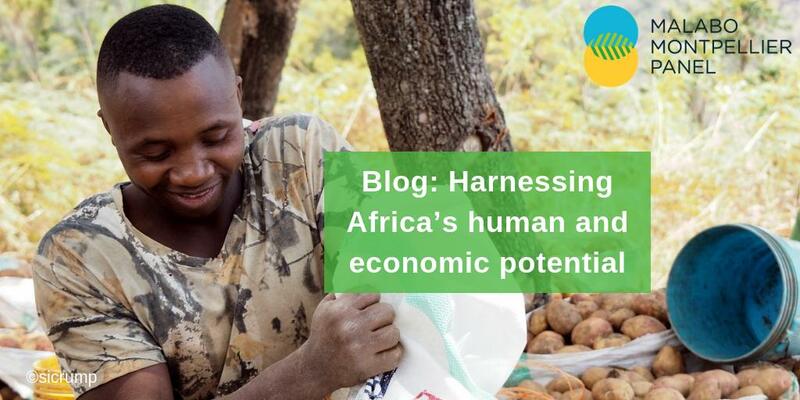 She is a noted leader in outreach to and work with smallholder farmers in Kenya, both through her work with the AJFAND and with the Rural Outreach Programme, an NGO that supports resource-poor farmer groups engaged in production and agro-processing at the community level. As a member of Kenyan Parliament from 2003 to 2007, she worked to create awareness about poverty and hunger, with special focus on science and technology, agricultural research and productivity, food security, nutrition, bio-safety legislation, fertilizer and other input use, HIV/AIDS, and gender issues. She currently chairs Kenya’s Food Security and Nutrition Taskforce, which provides oversight for the implementation of the National Food and Nutrition Policy. 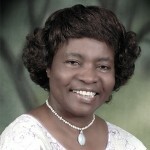 Ruth served as lecturer and professor of food science and nutrition at Jomo Kenyatta University of Agriculture and Technology in Nairobi and is assisting Great Lakes University of Kisumu with its postgraduate, research and partnership programs. She has served on several national and international boards and advisory committees for the FAO, Bill & Melinda Gates Foundation’s Agriculture Strategy Advisory Committee, IFDC, IRRI, CGIAR, IFPRI, HarvestPlus, and numerous private sector entities. She is currently a member of the Sasakawa Africa Association Board of Trustees, is an advisor to the University of Leeds Africa College Initiative, and was recently admitted to the Australian Center for International Agricultural Research.